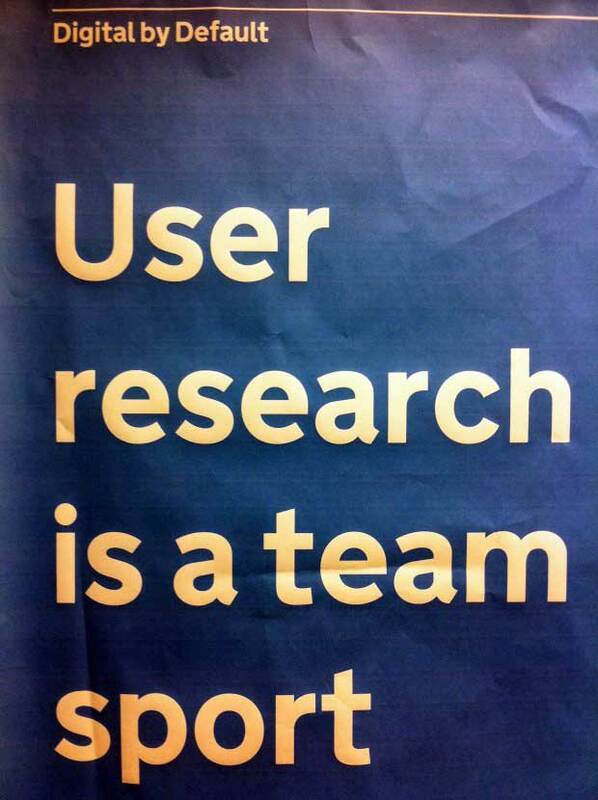 USer research is a team sport. Image created by Lana Gibson for GDS. Leisa Reichelt via Kate Towsey (at Agile Content Meetup) and Lana Gibson.